An application for emergencies. 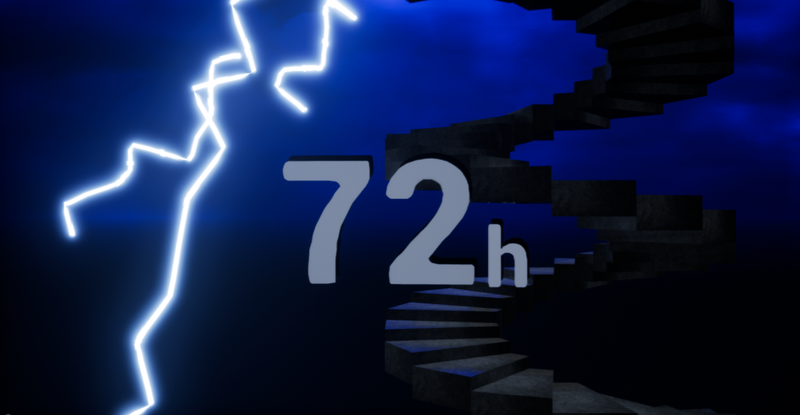 The app is about trying to stay alive for 72 hours in case of any major failure. Let’s be honest, the first line of defense doesn’t work sometimes. A lot of people become so panicked, that they forget everything they have to do. If they can remember to open an app and press a button, it will make life easier. This app is about making life easier, when you are at your most difficult times. Currently implemented: Natural Disasters, Info, Checklist, Evacuation points, First Aid, Maps, Nuclear Incident.